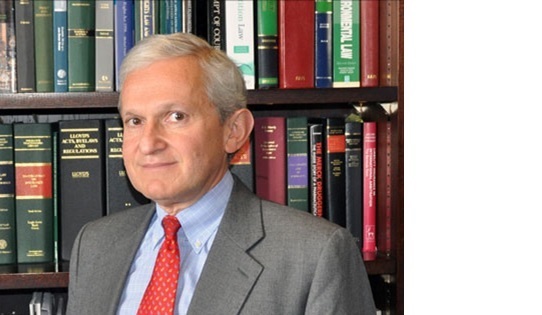 The Rt Hon Sir Geoffrey Vos, ENCJ President from 2015 till June 2016, has been appointed as the Chancellor of the High Court of England and Wales, with effect from 24 October 2016. With a report and a new interactive database, the CEPEJ-STAT, both of which are available to the public, the European Commission for the Efficiency of Justice (CEPEJ) of the Council of Europe publishes today it findings as regards the main trends observed in 45 European countries in the field of the functioning of judicial systems. On 19th September 2016 the ENCJ participated in an informal brainstorm session which was organised and hosted by the European Commission. The session aimed to discuss the Quality and Independence of the Justice Systems. Besides the European Commissioner Ms Vera Jourova and the staff of DG Justice, the participants were representatives of the three main Judicial networks: ENCJ, ACA- Europe (Councils of State) and the NPSJCEU (Presidents of the Supreme Courts). On Saturday 3rd September 2016 over 1000 Polish judges gathered in Warsaw to discuss the ongoing tension between Poland's government and Constitutional Tribunal. In addition the congress discussed a new prosecution act and the influence of planned judicial reforms on the independence of courts and judges. The congress adopted three resolutions in which the judges a.o. The ENCJ condemns the attempted coup in Turkey and regrets the loss of lives and many casualties. At its General Assemby which took place from 1st to 3rd June in Warsaw the ENCJ adopted the Warsaw declaration on the Future of Justice in Europe. On the 1st of June 2016 the ENCJ Members gathered in Warsaw to elect a new President and 4 new Board members. Ms. Nuria Diaz Abad, member of the Spanish Consejo General del Poder Judicial, was elected to succeed Sir Geoffrey Vos as President of the ENCJ. Her mandate will start on 3 June and last two years. The Raad voor de rechtspraak of the Netherlands, the Romanian Consiliul Superior al Magistraturii, Sodni Svet of Slovenia and the Scottish Judical Council were elected into the Board for two years.